Delivering expert care for your delicate condition. Undergoing a surgery itself is already a critical situation. This is why proper and comprehensive post-surgery care is needed afterward. With our Post Op Care, we want to ensure every patient is given the sufficient care needed to safeguard their quick recovery. Our team of licensed professionals is equipped with remarkable years in providing post-operative care. 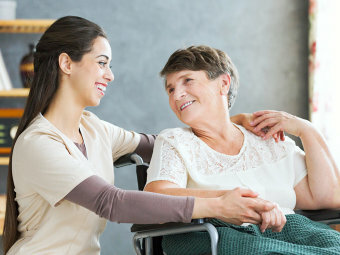 We believe that skilled nursing care should not only be available at nursing facilities or hospitals, but also at home. 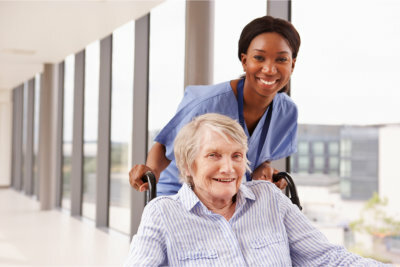 The extensive care provided in a familiar environment helps in the quick recovery of patients. For further information about this service, please get in touch with us at 772-626-4969.